Most people don’t know there are pillows that are designed to keep side sleepers pain free and fast asleep. But what is the best pillow for side sleepers? 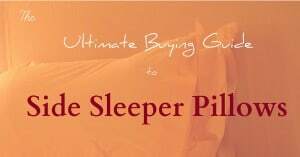 This buying guide gives you an extensive list of the top rated pillows side sleepers recommend to their fellow side sleepers. 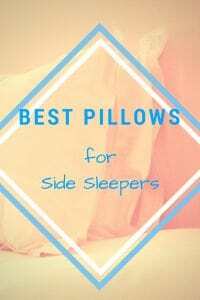 ===> Find the best deals on pillows custom made for side sleepers HERE. 2 Why Can’t I Sleep at Night? Sometimes what’s keeping you awake is a dietary problem, such as too much caffeine or a mineral deficiency. So you turn to sleeping aids to help you get to sleep because the stress of the day is making you toss and turn at night. It becomes a vicious cycle of drugging your way to sleep, instead of getting to the root cause of insomnia. But sometimes what’s keeping you up has nothing to do with any of that, but everything to do with your pillow. Sometimes you just toss and turn because you just can’t get comfortable. No matter what position you’re in, you just can’t seem to get comfortable and doze off. Your pillow is either too soft or too hard. Too thin or too thick. 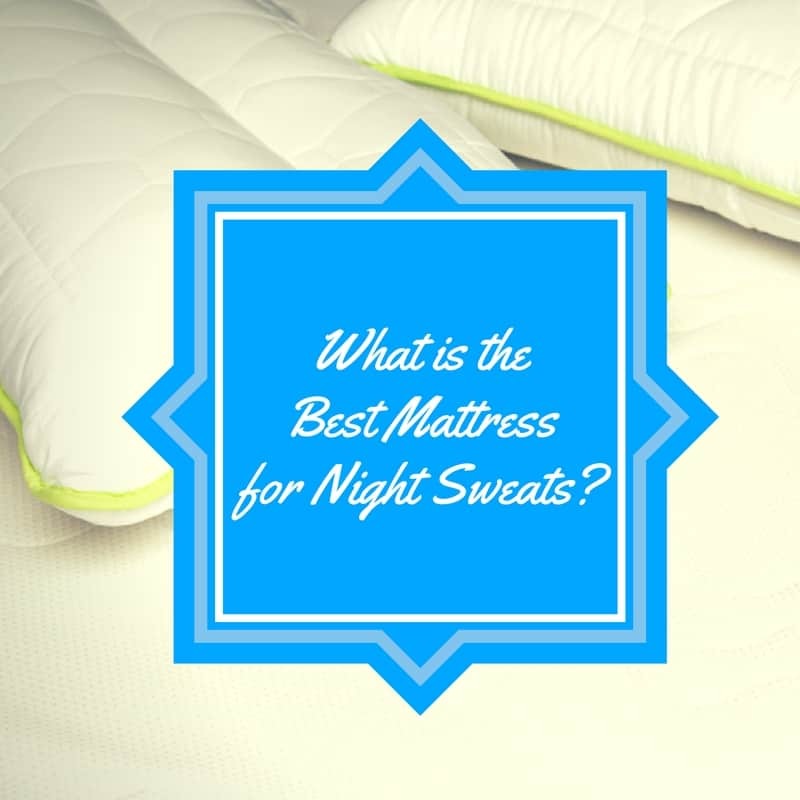 All of us have preferred sleeping positions, on our stomachs, our sides, or our backs. However, without the right type of pillow, trying to get to sleep at night can be downright uncomfortable, and you wake up in the morning with such a pain in the neck. That’s why you need these pillows are ideal. First, we’ll check out traditional shaped pillows that give the head, neck and back support side sleepers need. The Core Products Cervical Pillow is one of the best pillows side sleepers need because it gives you support by conforming to your neck. It has a unique well in which your head rests, which gives you the cervical support you need when you sleep on your side. The Tri-Core Pillow can work for you, regardless of your height. 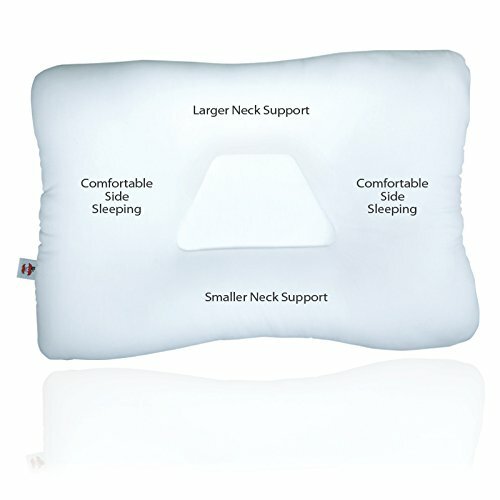 One side of the pillow is designed for shorter necks, and gives the support appropriate to relieve pressure. Turn the pillow around, and the other side is designed for taller necks and gives pressure-relieving support for them. Also, the Core Products Cervical Pillow can be bought in various sizes according to your body type, such as petite and standard. The Tri-Core Pillow is available in three different levels of firmness. So whether you prefer a firm or soft pillow, or something in between, there are three levels of softness: Firm, regular, and gentle. The Tri-Core Pillow is also recommended by chiropractors for people suffering with neck pain or injury. By keeping the head in neck in proper alignment while sleeping, you are taking pressure off of your spine and allowing your neck to heal. Sometimes your pillow not only causes your neck to hurt, it also makes your head hot. The Sleep Better Iso Cool Pillow eliminates waking up in the morning hot and sweaty. Sleep Better Iso-Cool Memory Foam Pillow has an innovative design in that it regulates its temperature. It heats up or cools down according to your body’s temperature. The Sleep Better Pillow is made with state-of-the-art memory foam that is comfortable and supportive at the same time. This pillow will give side sleepers the proper support to minimize strain and pressure points and allow them to wake up pain free in the mornings. 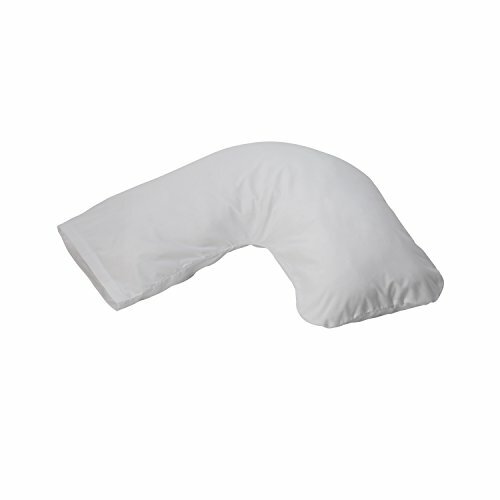 The Sleep Better Pillow comes with a hypoallergenic removable cover and is machine washable. 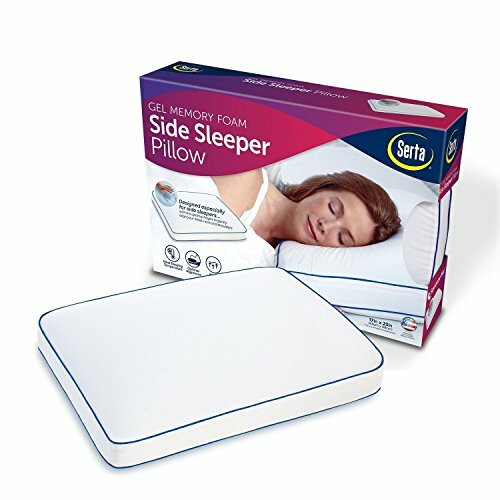 The Serta Side Sleeper Pillow is similar to the Sleep Better Pillow, but it is a gel-infused pillow. The Serta Side Sleeper Pillow features a cool vent technology that gives you air flow and regulates itself according to your body temperature. Of course, the most important thing is how does it make a side sleeper’s neck feel better? It’s actually a memory foam gel pillow, and it conforms to your head and neck and provides support, but doesn’t sink in with the weight of your head. The first time you feel this pillow, you will be skeptical as to whether or not it’s actually comfortable because it is heavy and feels as hard as a rock. Give it a try, though. That firmness will feel like support to your neck and it will feel as though your head is being cradled. Sleeping on your side causes stress to your back and neck if your spine is not aligned correctly, and that’s what causes pain. The gel technology in the Serta Side Sleeper Pillow keeps your neck even with your body. This side sleeping body pillow is one weird looking pillow, but it’s one of the best body pillows for side sleepers. 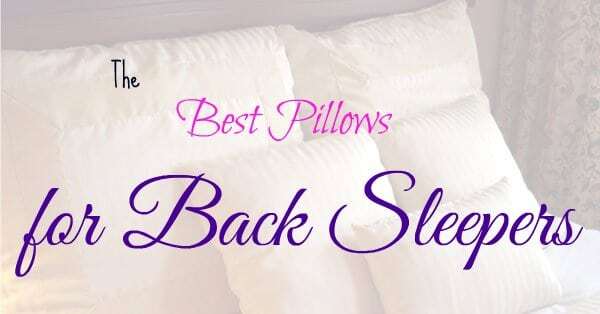 It is also one of the top rated pillows side sleepers have used and loved. It has just what side sleepers need to keep from waking up in the morning with aches and pains. Its design is a unique U-shaped pillow for those who sleep on their side. Its strange shape gives you the proper head and neck support, while at the same time supporting your upper torso. By supporting the head, neck, and chest, pain is greatly reduced and you in turn will have a better night’s sleep. I’m by nature a stomach sleeper, but there are times when I have to sleep on my side out of necessity. I like the back support feature of this pillow, because it takes the place of putting a pillow behind the back, which is what I’d normally be doing. Another bonus of this pillow is that it can reduce snoring. If you or your partner snores, you are going to love this pillow. Instead of using an uncomfortable tennis ball or other methods to keep you from sleeping on your back, this pillow does the trick. If a side sleeper body pillow is a little too much for you, the Hugg-A-Pillow is a smaller version of the side support pillow. It still gives the same support to their neck and backs side sleepers need to be pain free but won’t be a bed hog and push your partner out of bed. This pillow is one of the pillows side sleepers should buy because it’s what I’d consider an all-in-one. If you’re a pillow hugger, (you know who you are!) this pillow is designed to give you something to hold onto that’s also your pillow. Plus, its construction is designed to mold to your body’s contours, which will make it truly a pillow that fits you. There’s nothing I hate more than not being able to wash a bed pillow, and the Hugg-A-Pillow is machine wash and dryer safe, and it’s hypoallergenic. And while a standard pillowcase won’t fit this pillow, you can buy L-shaped pillowcases that are under $20 from Amazon. PILLO1 is a therapeutic cervical neck support pillow that has an odd design that relieves pressure and stress on your head, neck, and shoulders. It will fit the contours of your neck no matter if you turn from your side to your back. Other side sleeper pillows are designed for side sleepers who tend to sleep just on one side. If you want to turn over and sleep on your opposite side, you have to physically move the pillow with you. All that motion can disrupt your sleep and your REM cycle. The PILLO1 neck pillow is designed for you to be able to lay on your back and roll to your right or left side, all without moving your pillow. The result is a pillow that alleviates neck pain, and keeps you from constantly moving your pillow around each time you change positions. The PILLO1 is hyperallergenic, and is made from eco-friendly materials. Head pillows aren’t the only pillows side sleepers need. Sleeping on your side without a pillow in between your knees puts pressure on your hips and spine, which causes pain that wakes you up at night or ruins your mornings. We’ve all put a pillow between our knees to try to keep the pressure off our hips, but there are knee pillows made especially for side sleepers. But why should I buy a knee pillow when I can use my own pillow? 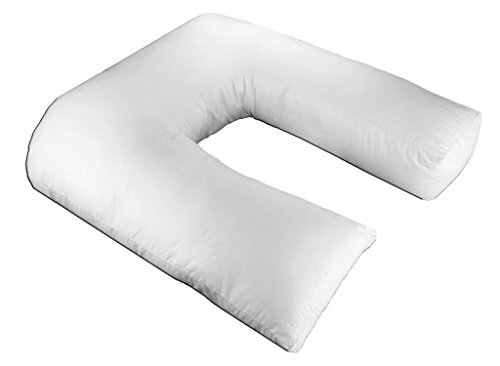 Well, these pillows are ergonomic and conform instantly to your legs and will keep your spine aligned. 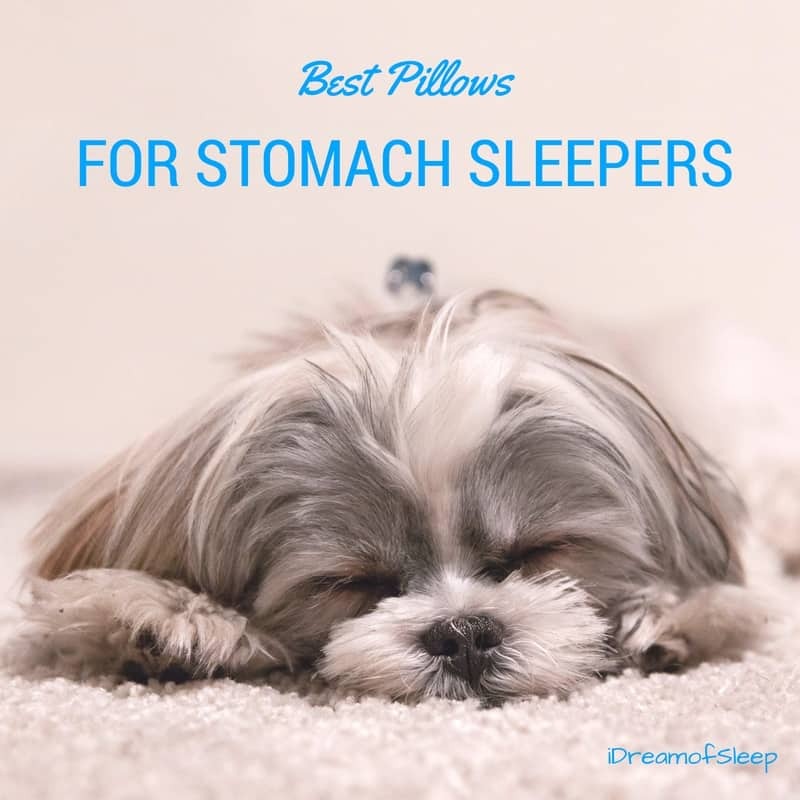 They’re much better than regular bed pillows because they won’t go flat or lose their shape. 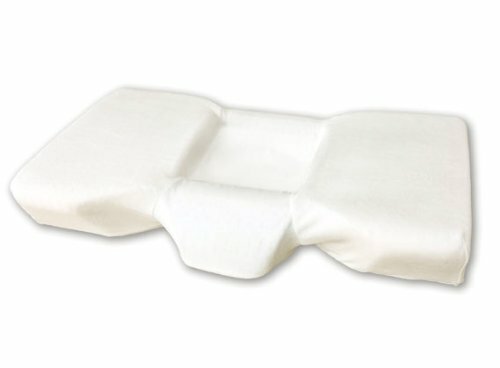 If you’re a side sleeper and suffer from hip pain, you definitely should give these knee pillows a try.